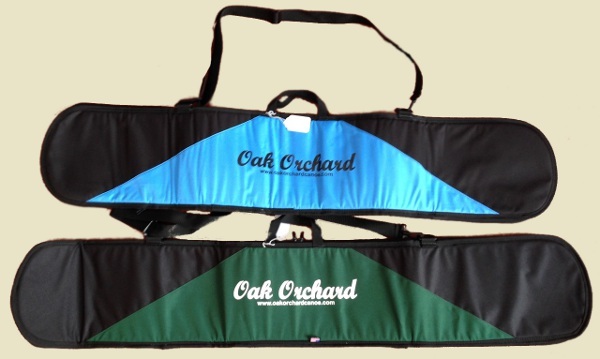 are perfect for transporting and for storing your kayak. Make loading and unloading your kayak easier. Works with factory racks, Yakima or Thule. We've got a great rack system for any car or truck! 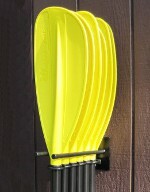 are great for storing your kayak. 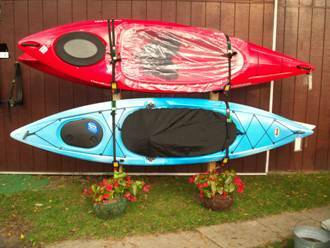 Great outdoor storage solution for up to four kayaks. Protect your epensive paddle(s)! Works great with kayak or canoe paddles. Won't dent your kayak hull like the others. Made of tough ABS plastic. Fleece paddle bag. 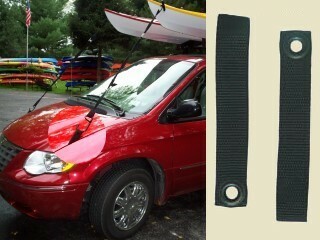 Holds and protects canoe paddles to 59" and 2-piece kayak paddles to 240cm. 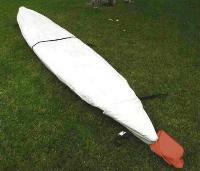 We have spayskirts for all kayaks and paddling conditions. Shred Ready kayaking helmets are highly regarded because they fit great and offer outstanding protection. 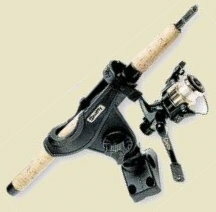 Pulley systems, Kayak wall hangers, J-Storage Cradles, Covers, etc.. Need an extra seat? Or want to make your existing seats more comfortable. Brackets for mounting a trolling motor to your canoe. Be ready! Danuu has developed an easy to use, light weight, cover that will protect your craft. Whether the snow, leaves, or you are just worried about the sun's UV's, your watercraft is ready when covered by a 'Cover Me©' cover by Danuu! Keep Rain and Spiders OUT! Increase your Fuel Mileage. A Wise Buy! Everything from a child's first paddle to the top of line in craftsmanship and materials. Find the paddle that is right for you. Many great paddles to choose from. Click here for touring paddles. 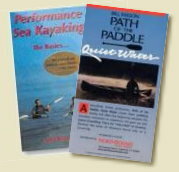 Click here for whitewater paddles. Ideal for vehicles with plastic bumpers that have no metal underneath, these innovative loops install on the quarter panel bolts under the hood to provide a tie-down attachment for bow straps. 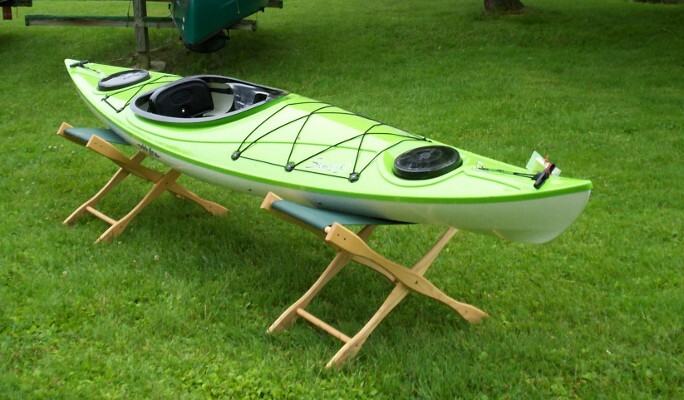 A pair of folding stools that doubles as a place to "park" your kayak. -Choose canoe or Kayak version. Click here for details. TIPPY CANOE??? Make any canoe un-tippable. Very popular for tippy Coleman and Pelican type canoes but works well on many other brands as well. -Choose canoe or Kayak version. An absolute must for canoes, kayaks, skirts, cockpit covers, Pfds, paddle blades, etc. 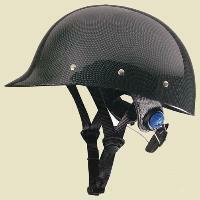 Very effective on plastic, rubber, fiberglass, kevlar and nylon. The best compact canoe and kayak carts...Made in USA. The ultimate fullsize cart for canoes and kayaks. Seals Kayak Spray Skirts and Cockpit Covers. Winde Sports Foam Block Canoe and Kayak Cartop Kits.